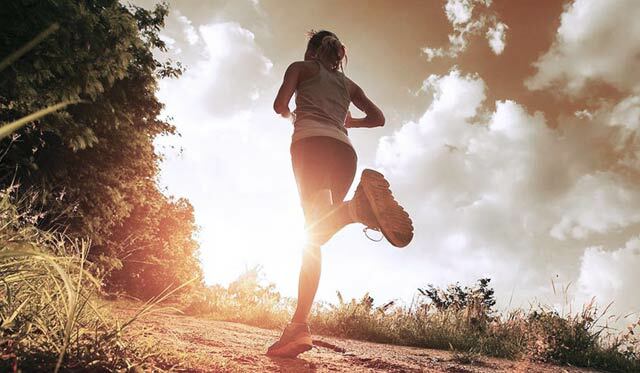 When engaged in sporting activities, our body is subjected to continuous and sometimes excessive efforts, which lead pain in the muscles and joints, as well as an overall feeling of fatigue. The problem arises when you can not fully recover or when you are not adequately prepared to deal with your sporting commitment, so you end up faced with undesirable consequences for your health. Pulled muscles and aching joints are a constant companion of a badly concentrated sportsman – one too distracted to remember to take care of his body. Stretching, undoubtedly, is one of the ways to prevent possible problems, as well as gradual involvement in sport, adapted to one’s actual condition and situation. We, assuming that you are a careful and scrupulous athlete, today would like to talk about how the Thai massage can become an important aid for improving your performance and shortening the recovery time. The peculiarity of Thai massage is that it acts directly on the joints and, consequently, on the muscles, which are exposed to natural and controlled tension. Pressure, carefully applied by fingers and thumbs, as well as pals, hands, forearms, elbows, knees and feet, treats your body with techniques very close to those of yoga. The muscles and tendons stretch gradually, increasing their flexibility and endurance, easing tensions, and giving a feeling of physical and mental wellbeing. For its extraordinary benefits this Oriental massage is suitable both for those who practice sport professionally and for hobby-athletes. It helps to reduce the heart rate, improves blood circulation and therefore tissue oxygenation, reduces muscle tension and pain from overexertion. The massage can be received both before sport performances, to prepare the body for the physical and mental effort, thus reducing the risk of injury, and after, to facilitate fast recovery, accelerate the cooling down, and relieve muscular tension. Thai massage works on the physical as well as mental levels, releasing mental pressure and increasing the ability to focus, making it ideal for those who want to obtain top results in sports.